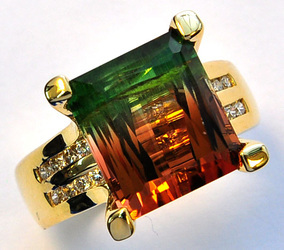 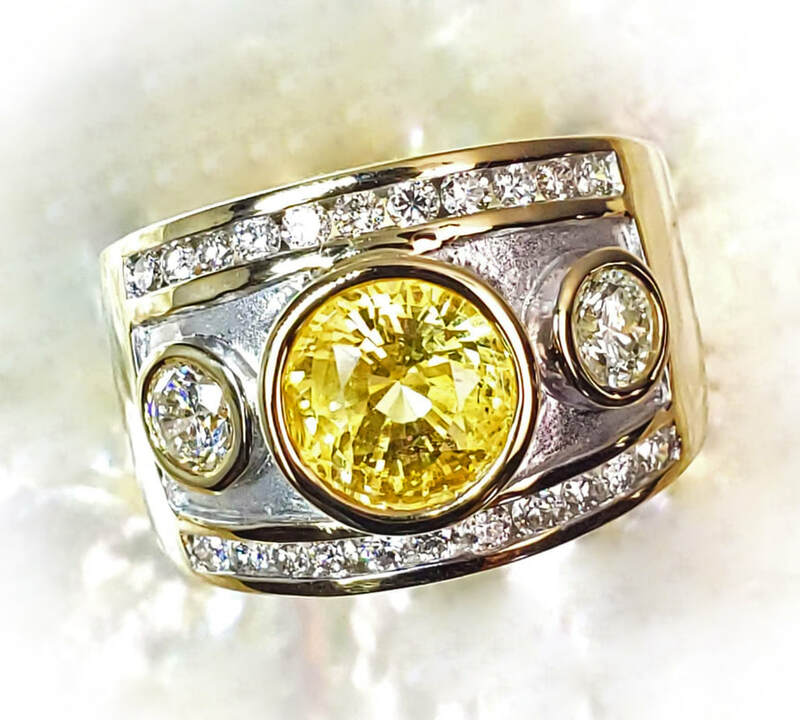 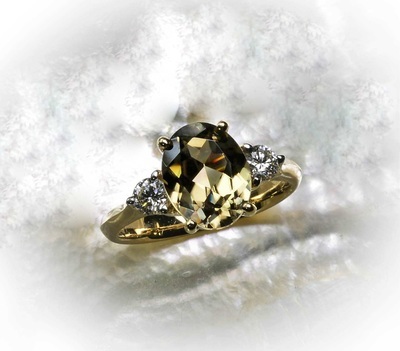 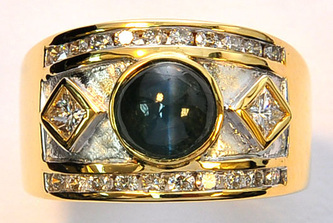 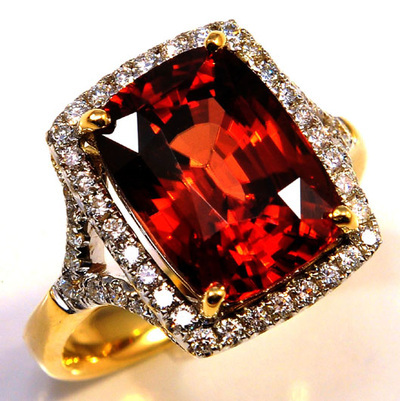 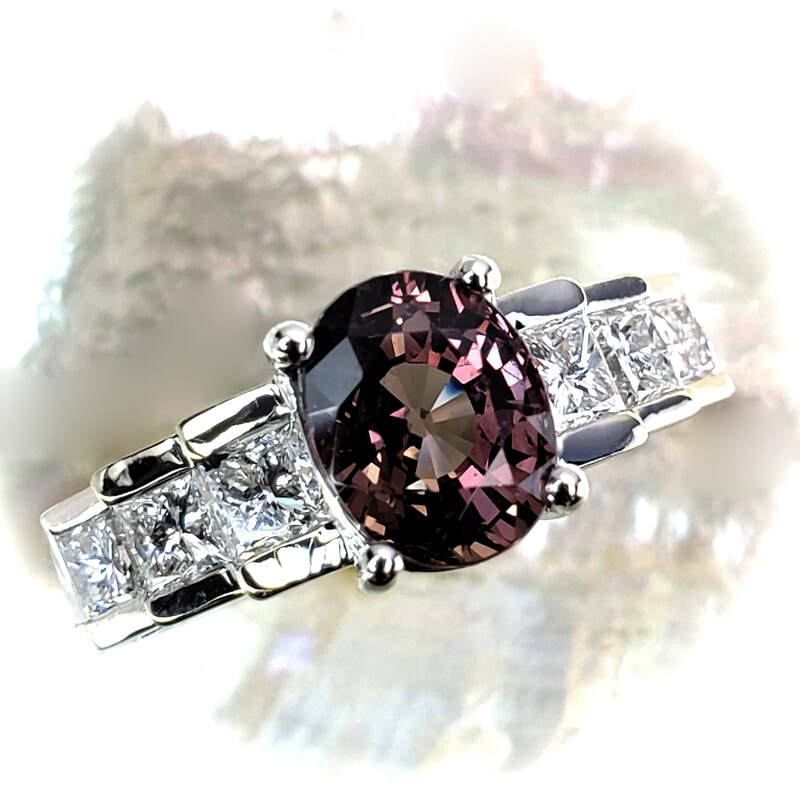 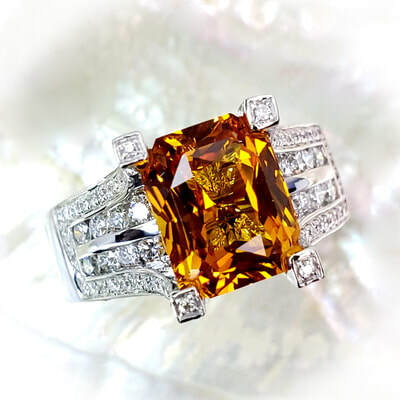 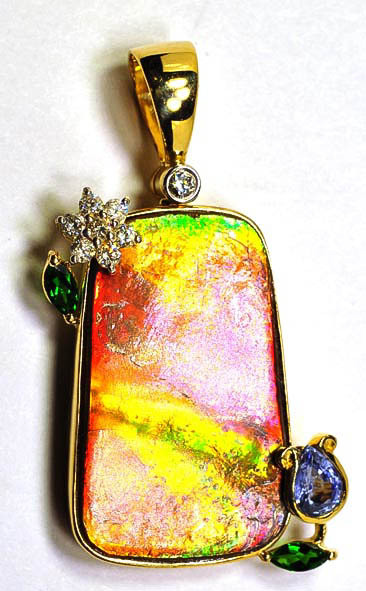 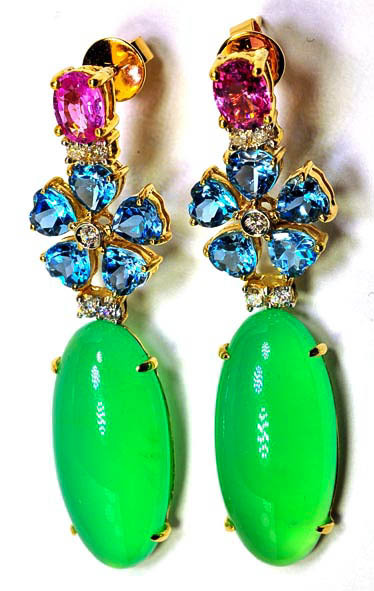 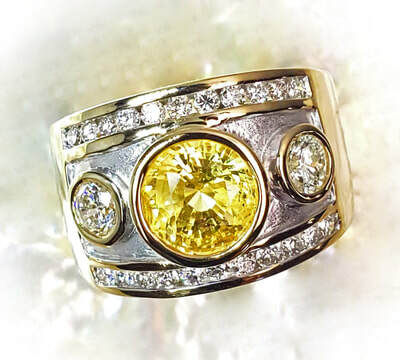 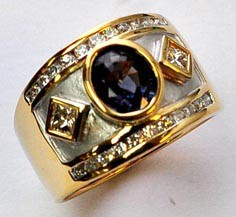 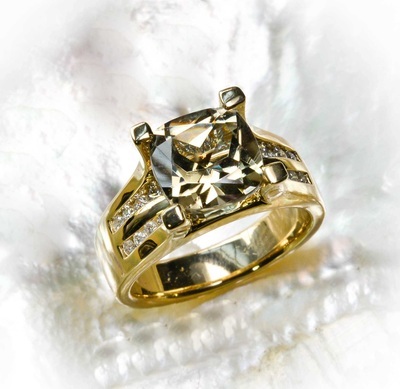 One of the things Lo Rador is known for is our selection of rare and exotic gemstones. 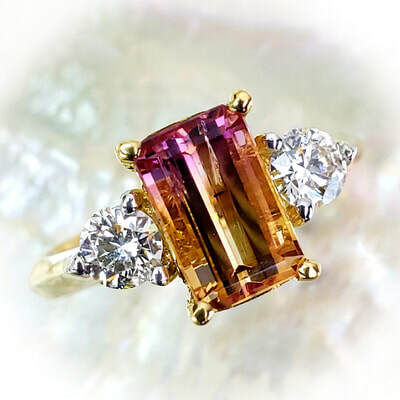 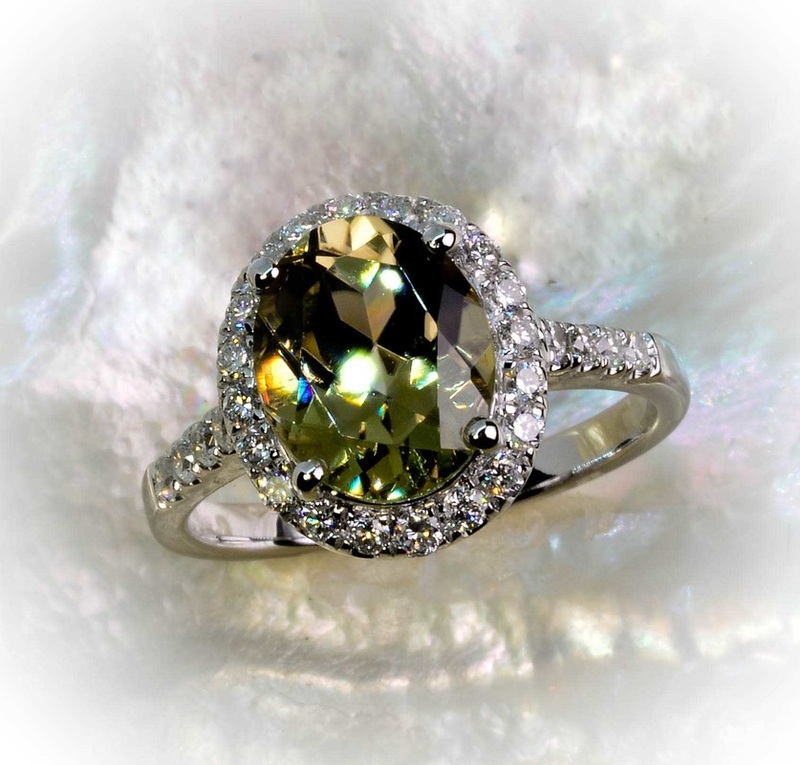 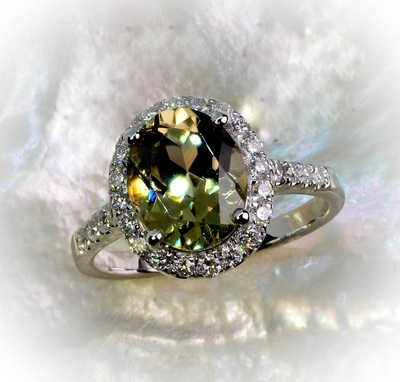 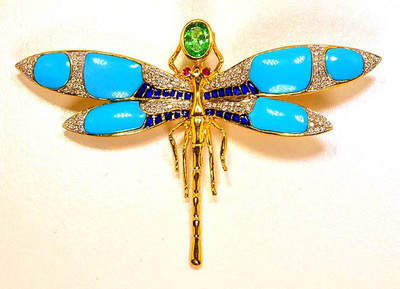 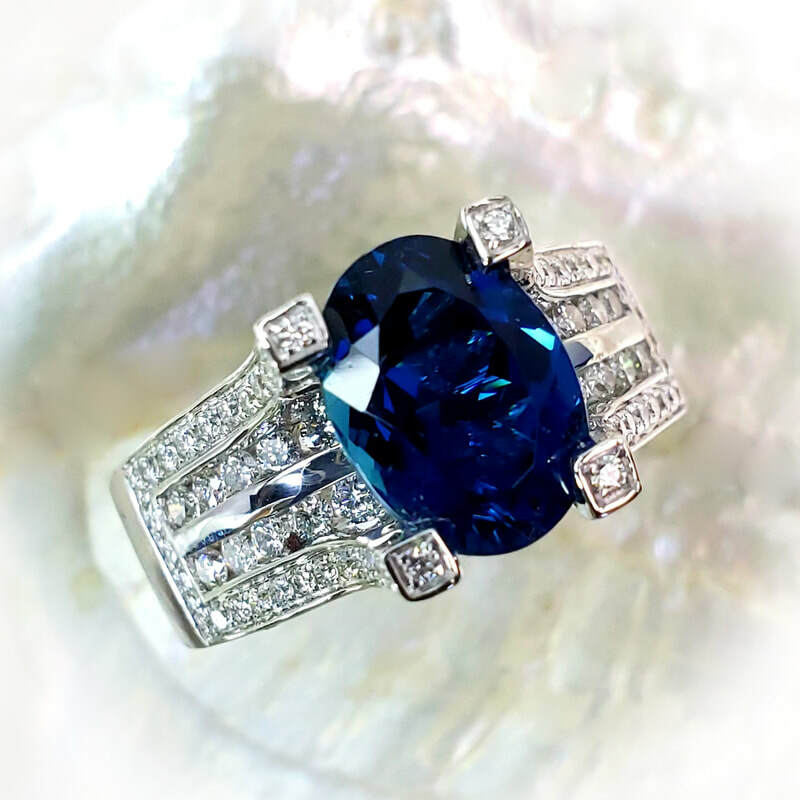 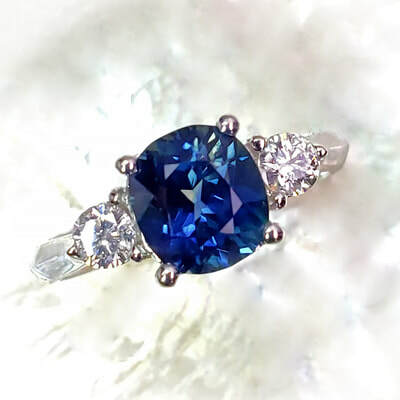 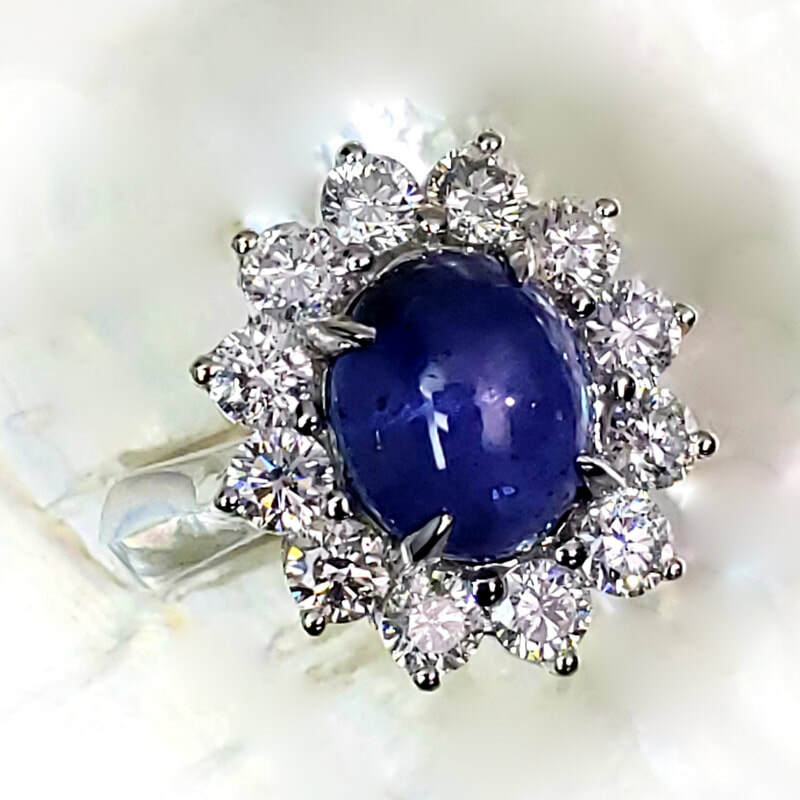 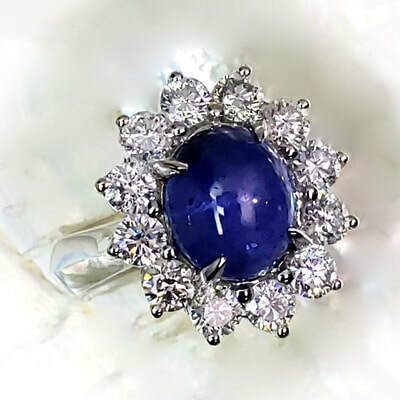 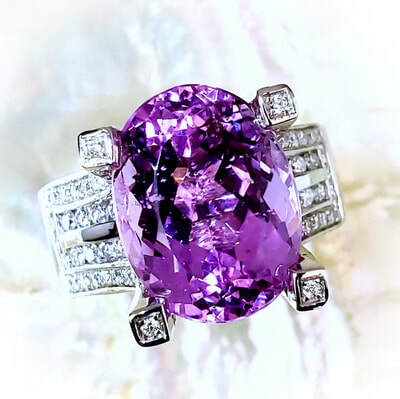 We scour the global markets for unique and rare gemstones such as Alexandrite, Demantoid Garnets, and Cat's Eye Chrysoberyl. 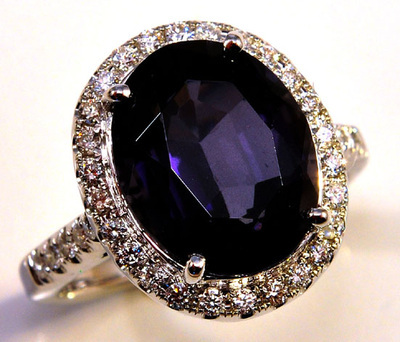 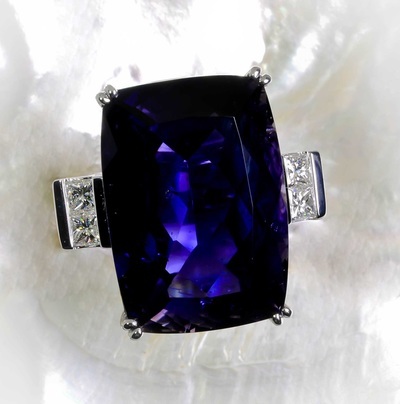 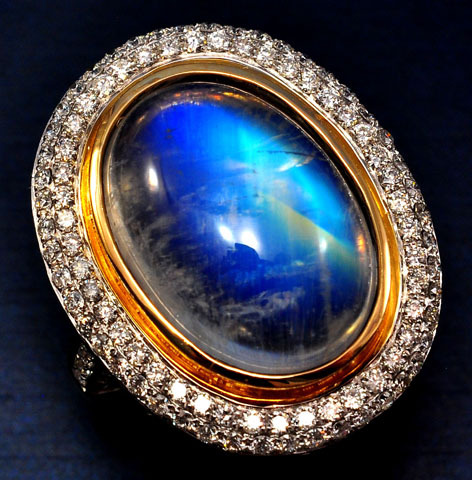 We even have a Taffeite, the rarest gemstone in the world.